A lecture by Prof. Dr. Uttara tSahasrabuddhe is organised on 19-1-2017 in the College hall from 7:30 pm to 8:30 pm. The talk will be in Marathi language followed by a brief Q & A session. This lecture is being organised under the 160 lecture series by the University of Mumbai to commemorate the 160th year of glorious existence of the University. 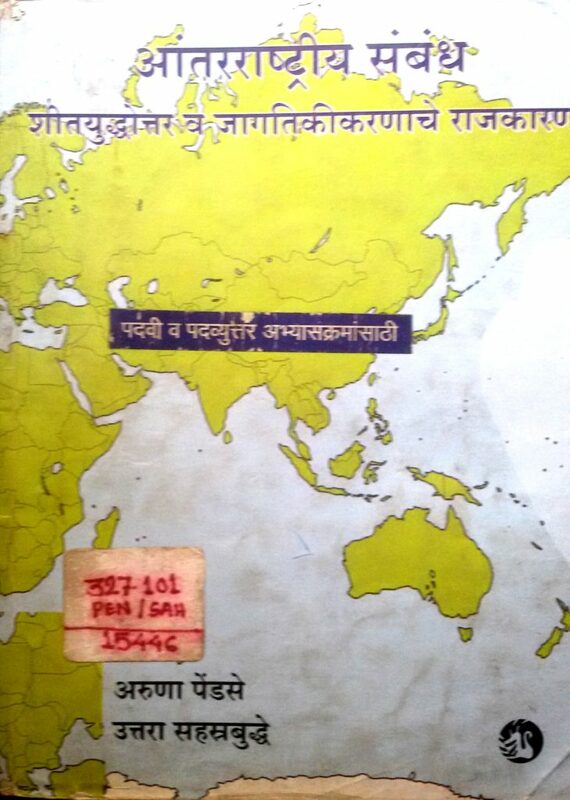 Following is some material which will serve as a good introduction to Prof. Sahasrabuddhe. January 19, 2017 in Guest Lectures and Visits.